Bluetooth version:BLE 4.0. (Not included the Chinese Festival, such as the Spring Festival, hope you can understand.). 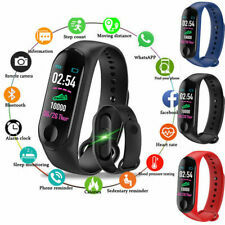 Bluetooth speakers, smart watches, etc. Maybe you don't think our price is the cheapest. 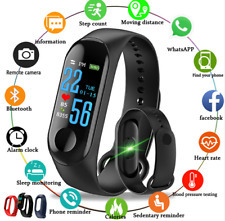 System :Android system 4.4 version or above ;iOS system 8.0 version or above ;Support bluetooth with 4.0 version;. 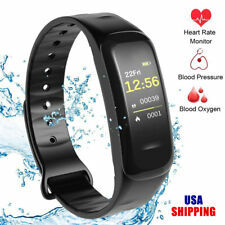 Heart rate detection/Blood oxygen detection / Blood pressure detection. Task Reminder (Sedentary reminder /Drink water reminder). 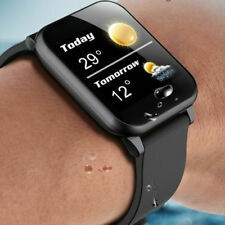 1 x Q8 Smart Watch. 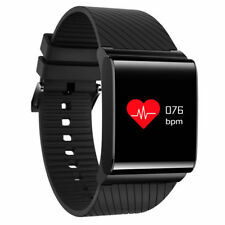 Waterproof Bluetooth Smart Watch Heart Rate Blood Pressure Monitor For iPhone Android (Black). 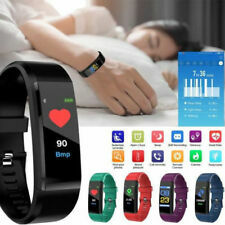 (3)Main function: Heart Rate monitor, Blood pressure monitor, Sleep monitor. 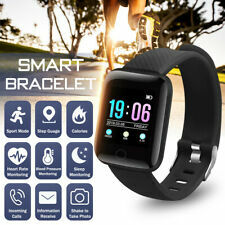 [COMFORTABLE TO WEAR ]--Our Bluetooth Smart Watch is fashion appearance, and watch strap is made of sturdy and soft silica gel. Official Store of Utopia Fitness Products! (But it is not suitable for swimming and shower. Wristband size：Total length 210MM, adjustable length 120-200MM. 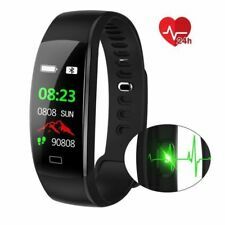 Bracelet size（mm） L W H=40.4 20.1 10.5. heart rate ： TianYiHeXin. Compatible system ：Android5.1 (contain), IOS8.0 （contain) above.